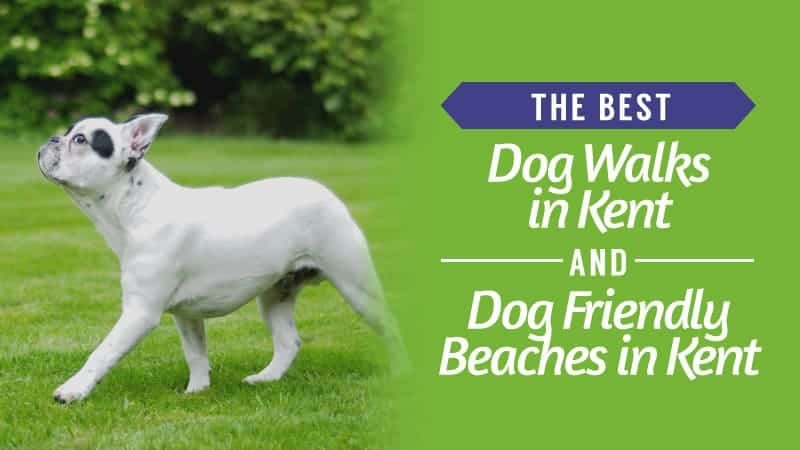 Fleas, the friends your dog doesn't choose and neither do you, but how do you get rid of the pests once they have already nestled into your pet's fur? 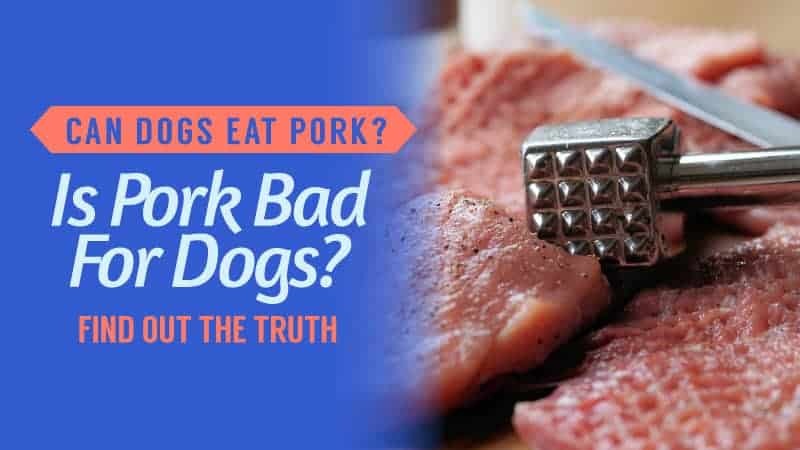 How do you prevent your dog from getting them in the first place? 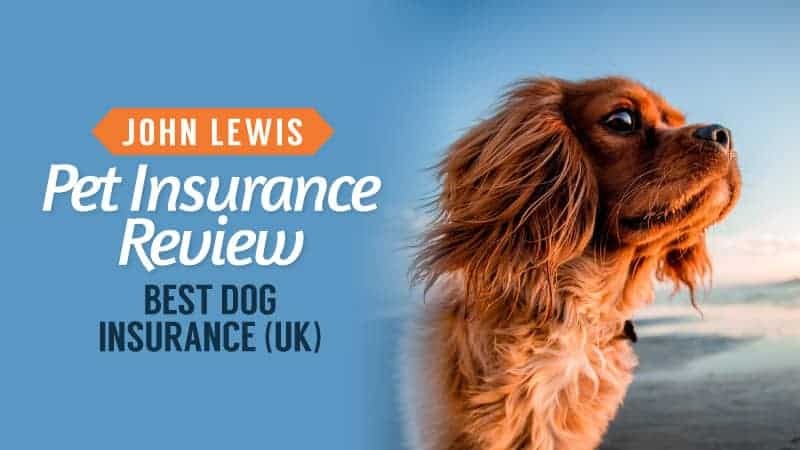 To help answer those questions, we have gathered some of the best flea treatment for dogs, alongside the relevant dog flea treatment reviews, to help you decide which one is best for you. Like nit treatments for your child, finding the right treatment for your dog can be difficult. There are plenty of different brands and treatment applications but finding the right one may be a matter of trial and error. The first person you should consult is your vet. Recently the l﻿﻿aws on fle﻿﻿a treatment have changed, so you need to make sure any treatments you buy are legal and pet safe. Before the change in Law, you could buy most flea treatments over the counter or online. Now, some treatments containing certain ingredients must be purchased with a veterinary signature, like a prescription. 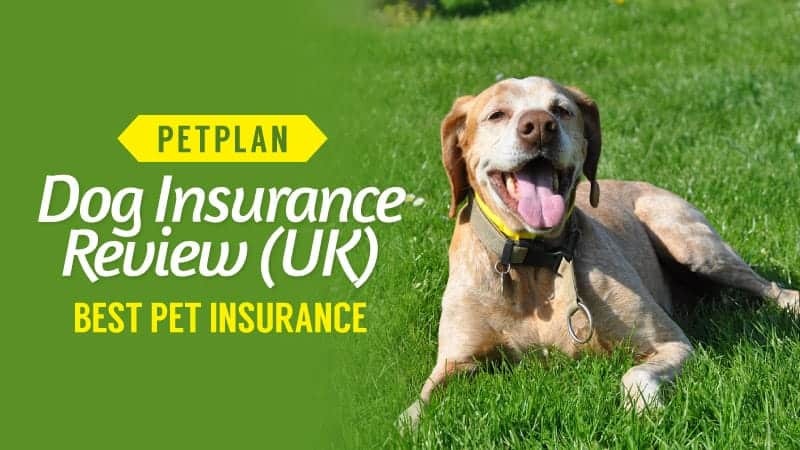 Consulting your vet and maybe taking them a few options you have considered is always going to be a safe way to make sure your pet gets the protection and coverage they need as well as you saving money and time. If your dog appears to have any of these symptoms, or anything else out of the ordinary appears you should immediately consult a vet. Allergic reactions do not often result in death, but it’s always better to be safe rather than sorry. 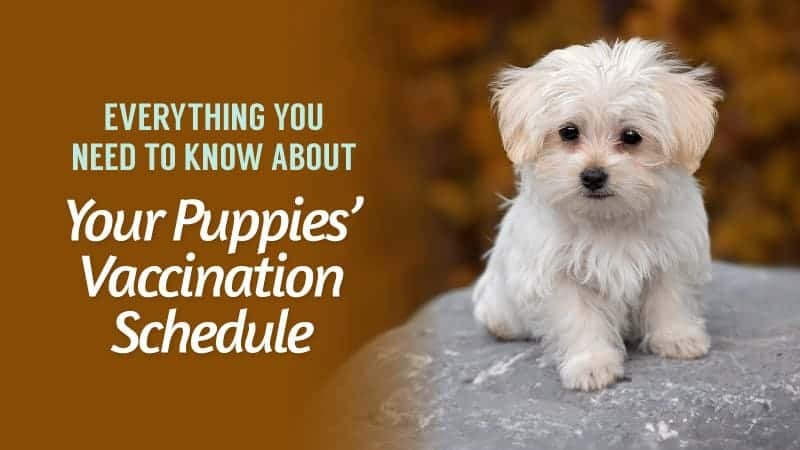 If your dog does have an allergic reaction to any flea treatments, you can ask your vet for an allergy test, which will narrow down the ingredients to avoid. Choosing a flea treatment will also depend on what type of application you want. Flea treatments can come as a Spot On Liquid, Tablets, Powders and Sprays. 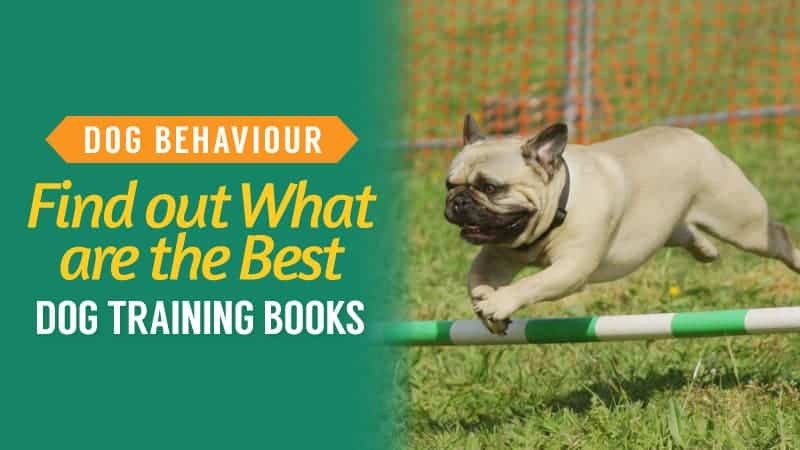 They all have their pro’s and con’s, and they all work differently, and some may work better for your dog than others, so it's important not to rule out one form of application because of a single experience. When looking for a Flea treatment, there are a few things to look for. The first and foremost thing should be a recommendation from veterinary professionals. 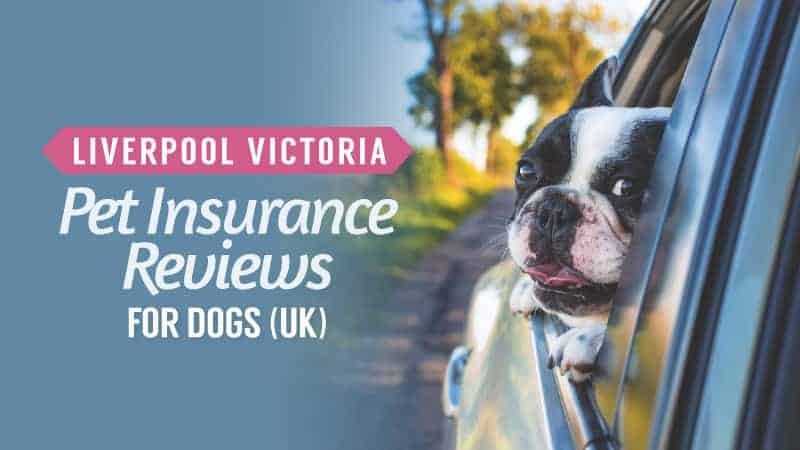 These people have seen the best and worst treatments, they have seen every reaction that has happened, and they know what is best for your animal. Many veterinary clinics will sell flea treatments, but there is nothing stopping you from buying them elsewhere for a better price. It’s also a really good idea to look at what animal sanctuaries and welfare charities use for their animals. Many animals that are signed over to them will have been riddled with fleas, mites and ticks. The treatments they use will be both sensitive and effective, so if you can get advice from them, then they may help you conquer the problem. Whilst it's brilliant to get rid of the fleas from your dog, it's also a good idea to think about where the fleas are coming from. Whilst looking for a treatment for your pet, it's also a brilliant idea to look at ways you can flea proof your carpets, pillows, throws and curtains. 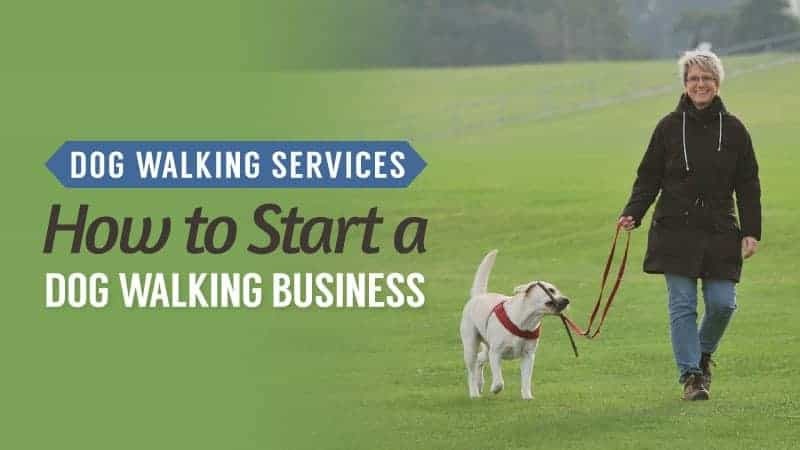 Doing this will not only make your dog less likely to get fleas again but will also give you peace of mind that they are not lurking in your carpet waiting to pounce. Now all that’s left is for you to choose the perfect Flea Treatment for your Dog. 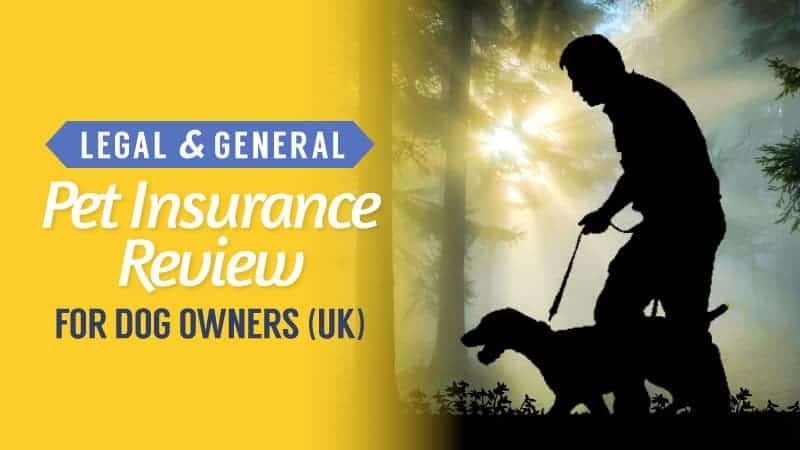 Take a look at our Dog Flea Treatment reviews below. Sometimes spray is the best way to go, and with this excellent and reliable brand, you may just find yourself converted. Take a look and see if this is the right option for you. Prescription free, this flea spray is designed to break the cycle of the flea, as well as eradicating them from your dog and home. This spray is simple to use and if perfect for dogs who do not like tablets or spot on treatments. The spray can also save time, and you can cover every area of your dog. It’s long-lasting too, so you won’t have to worry about constant reapplications when you are using this. Ingredients not listed, therefore if your dog has any allergies this treatment could be a risk. This handy spray will make taking down fleas simple and safe. 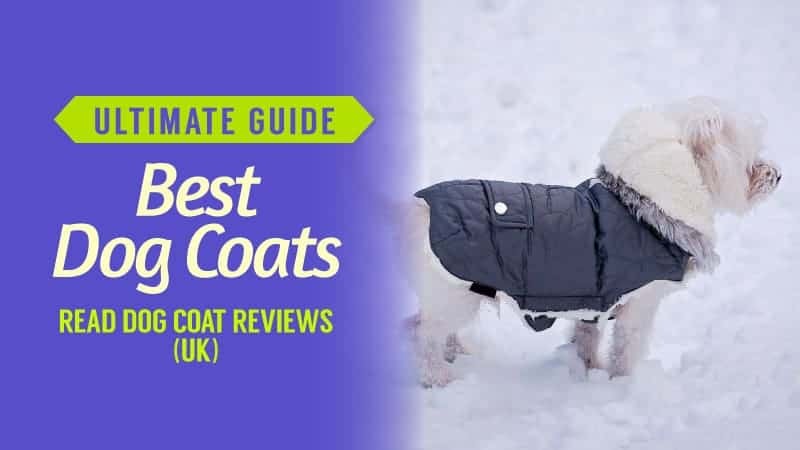 The spray will allow you to cover every area of your dog, and knowing that you have got the treatment all over your dog can let you rest at ease. The only difficulty with this product is that the ingredients are not listed, leaving sensitive pets at possible risk. Q: Can this be used at the same time as Frontline spot-on treatment? A: No, as it's a topical treatment. You can give the tablets at the same time without any concern of any side affects or health risks. Puppies do need to be flea treated, and often they need it more than adults when they are just starting out. Making sure you have a good treatment is key, so take a look and see if this one suits the needs of your new bundle of joy. This simple flea treatment is suitable for small dogs and puppies. It comes in a tablet form and is easily crushed into food for your ease. The tablet does require you to know the weight of your puppy, and can also be bought over the counter in many pet stores. It is also quick to act, killing fleas and their eggs as quickly as possible, keeping your puppy protected, and preventing an infestation. Not all dogs like tablets, so could be hard to administer. These tablets are safe and easy to use and, so far, have been recorded to have no adverse side effects. Like all flea treatments you will need to keep up with the treatment otherwise it will not work. There is, however, no evidence that it treats ticks, which can be another problem suffered by puppies and dogs. 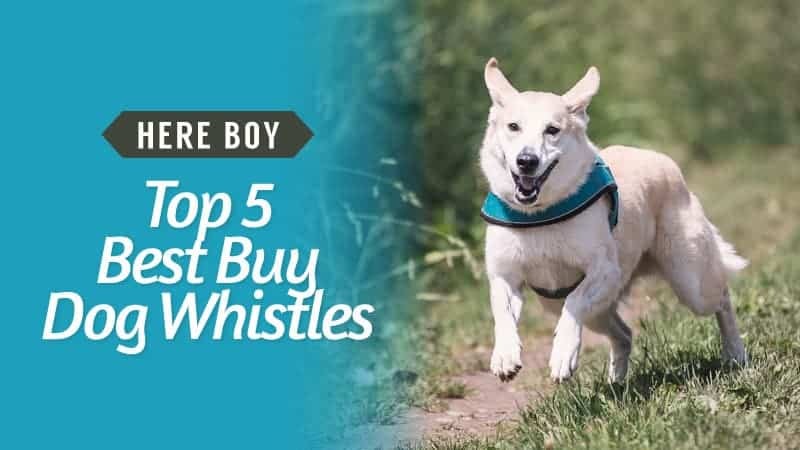 This product can also be used on adult dogs. Still looking for the best flea treatment for your puppy? Take a look and see if this one looks like it could be the right one. 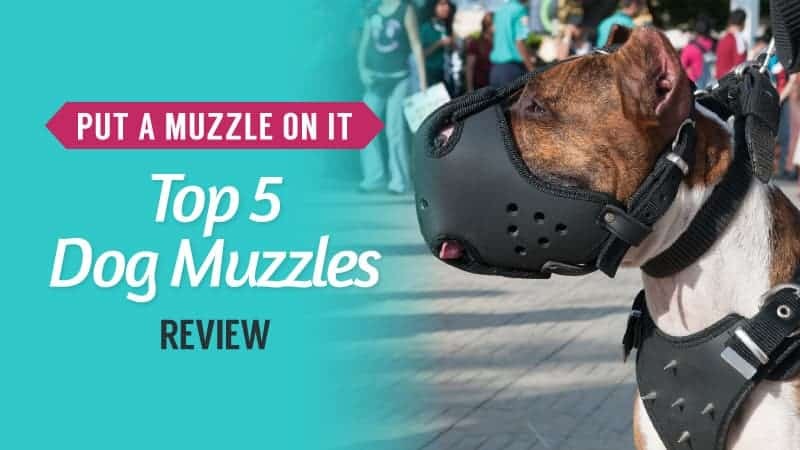 This spot-on treatment can be used on your little pup without you worrying about having to get anything down their throats. The spot-on treatment is placed on the back of the neck and provides total body coverage. 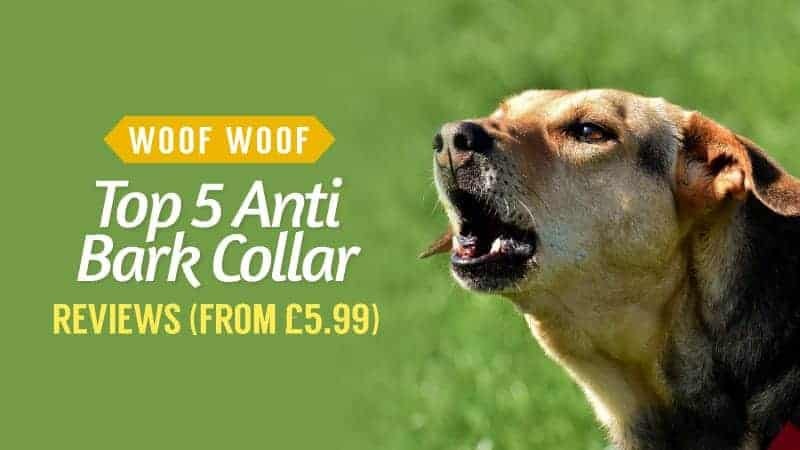 It claims to kill fleas in 24 hours and ticks within 48 hours and keeps your dog protected for up to 8 weeks. 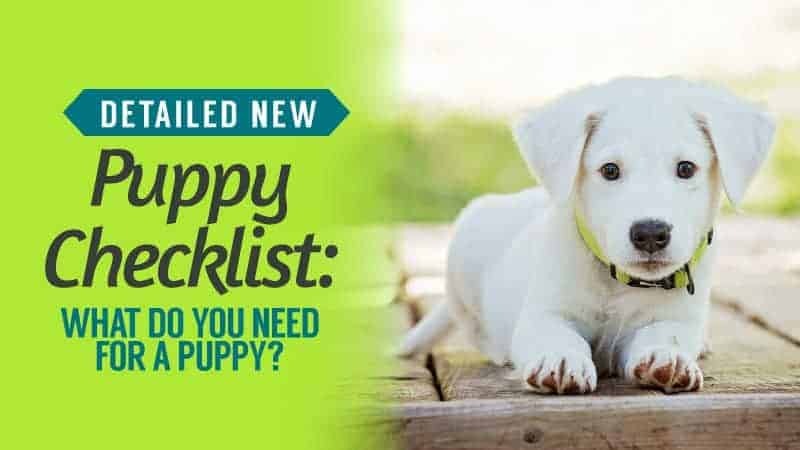 It doesn’t require a prescription for you to purchase it, and it contains the same active ingredients that veterinary sold flea treatments include. 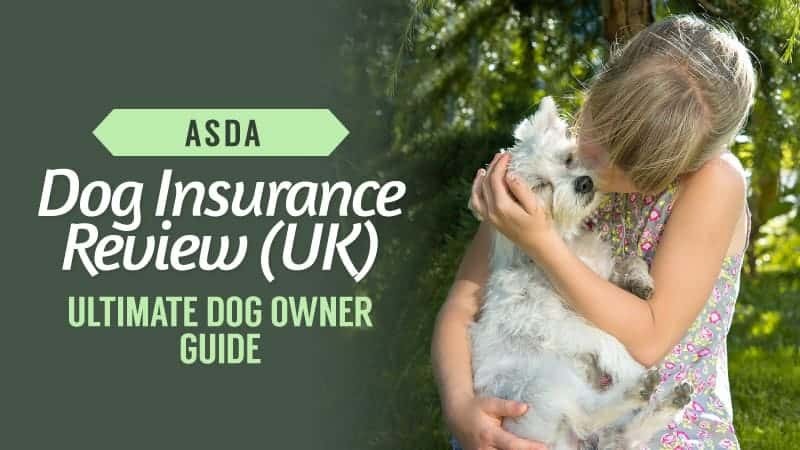 Easy to apply, there will be no more struggling to get your dog to take their treatment with this. Not supplied by Vets. No information on how much to give based on size. This new flea treatment has won a Queens Award for Innovation in 2016 and has been developed with your pet in mind. It contains the same active ingredients as most prescribed flea treatments, making it just as effective and safe as others. There are no real guidelines on how much you should use on your dog, but they do come in pipettes for different sized dogs. This product can also be used on adult dogs. Sometimes flea powder is the way you need to go, especially if you aren’t comfortable using dropper treatments. 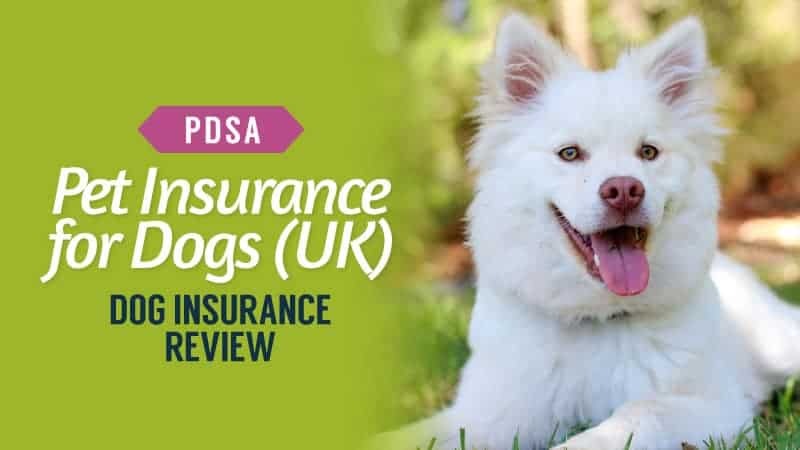 This natural alternative might be your best bet, so take a read below and see if it’s the right thing for your dog. This natural flea powder is the perfect killer that can not only rid your pooch of fleas but also keep your dog’s sensitive skin safe and cared for. As well as killing parasites the powder acts as a barrier, preventing your dog from being re-infected sooner. It covers the entirety of your dog, ensuring that no fleas or eggs will be able to survive. 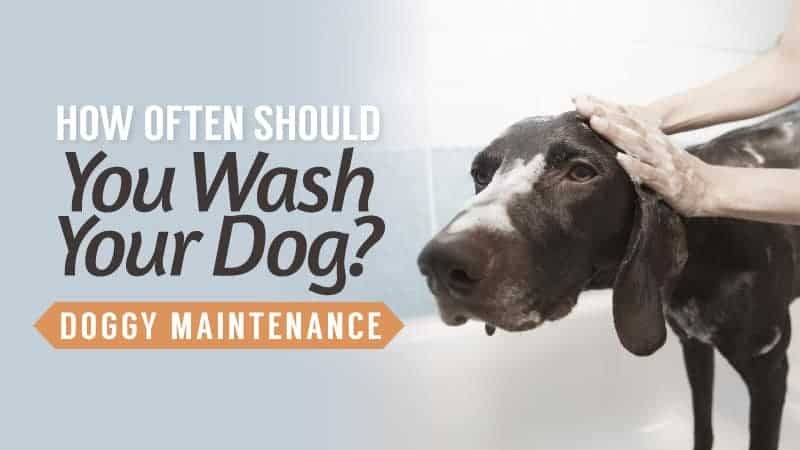 Best used as your monthly treatment, as opposed to getting rid of fleas during an infestation, this powder is unlikely to cause your dog any skin issues or illness – which is a great bonus. 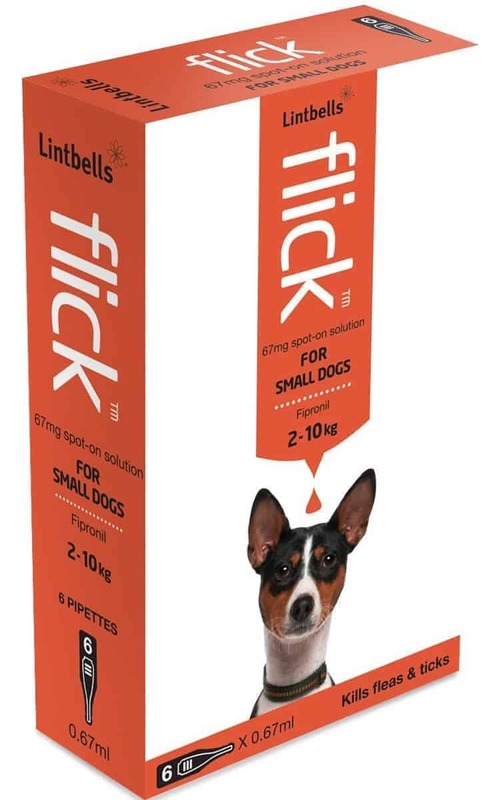 This product looks great, and as though it could be the answer to future outbreaks, however, if your dog already has fleas it may be advisable to use a stronger product first to battle the initial outbreak. 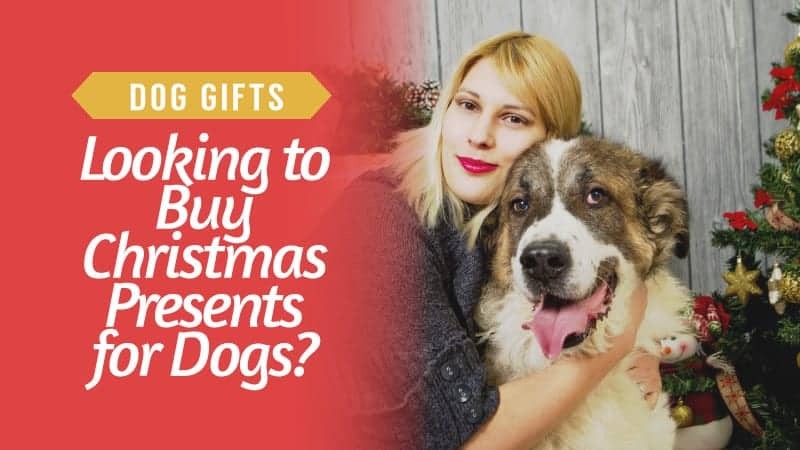 This powder is light and hypoallergenic, and would work great as a preventative measure, and will definitely be good for the more sensitive dogs. Q: Can this be used for the carpets and bedding? A: Yes you can, just be sure to hoover it up after. Q: Can you use this on kittens or just adult cats? A: I would consult your vet first depending on how old the kitten is.There is a treatment called that can be applied to a kitten over 4 weeks but for safety purposes It is best to consult your vet first hope this helps. Here are some other Dog Flea Treatments, in case the ones listed above did not suit your needs. 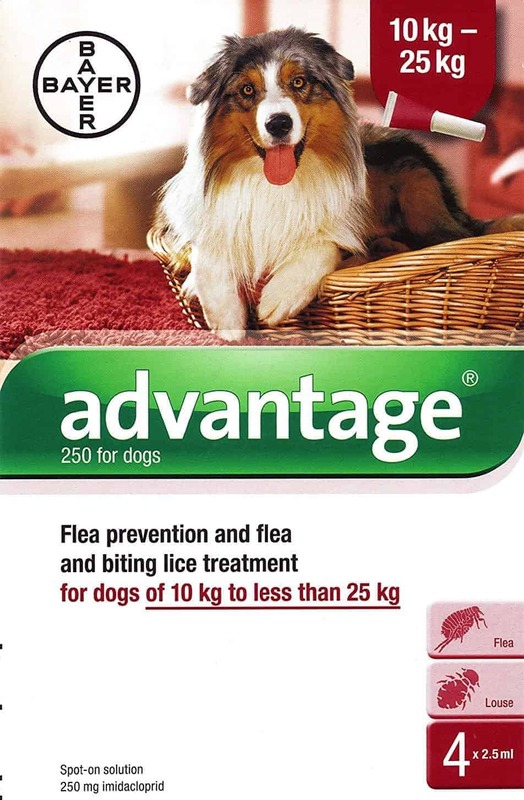 This flea treatment is a best seller and recommended by vets UK wide. It comes as a spot on treatment, which makes it easy to use. 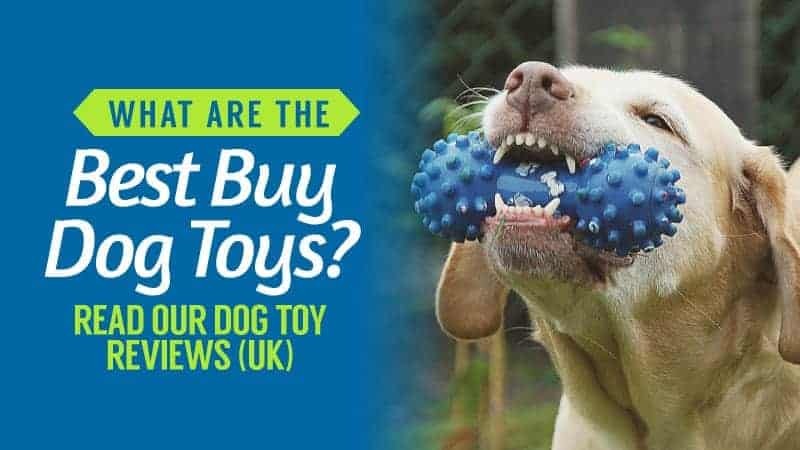 The treatment, unlike some others, can be bought online, which makes it a fantastic option for those who don’t always have time to get to the vets. 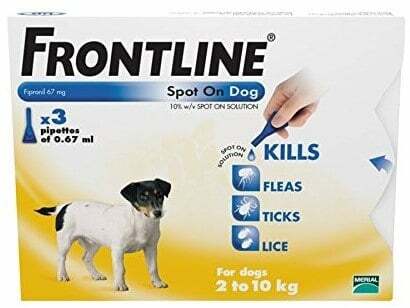 Frontline is one of the most popular flea treatments around and comes highly recommended by vets. 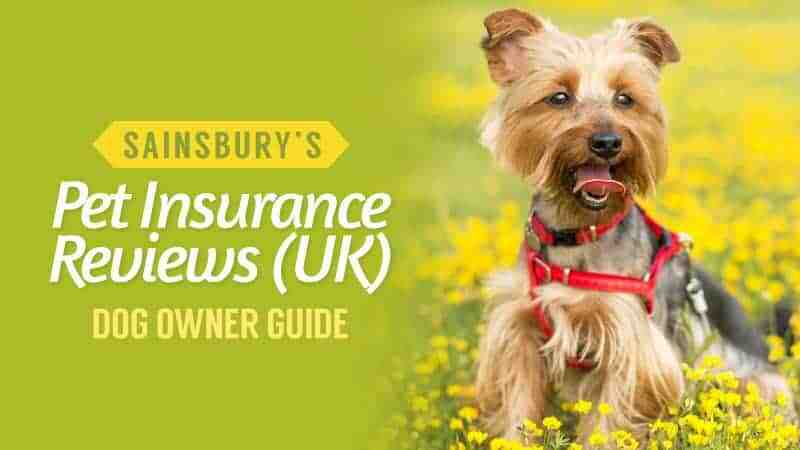 It is fast-acting and held in high acclaim by pet owners and vets alike. This treatment can still be bought online. However, if you live on any of the surrounding UK islands, then, unfortunately, you may run into trouble buying it. 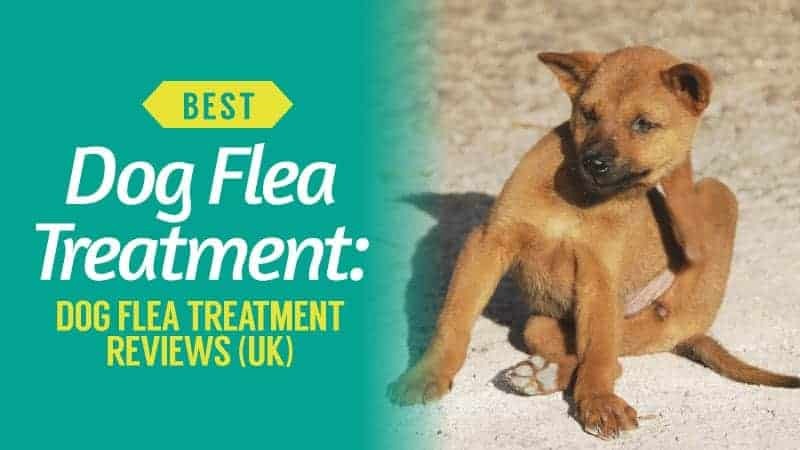 Finding the best Flea Treatment for your dog is always going to be a bit of a trial, and as with people, some treatments may not work on your dog. However, the one I would choose would have to be the Natures Healing Powder. Used as a preventative method, this treatment will make sure your pet is covered from head to toe, and that their skin is well cared for. What did you think of our Flea Treatments selection? Are there any that you would have added? We love hearing from you, so feel free to leave us a message in the comments below.